Work For A Clinic? Learn How We Can Accelerate Your Business! 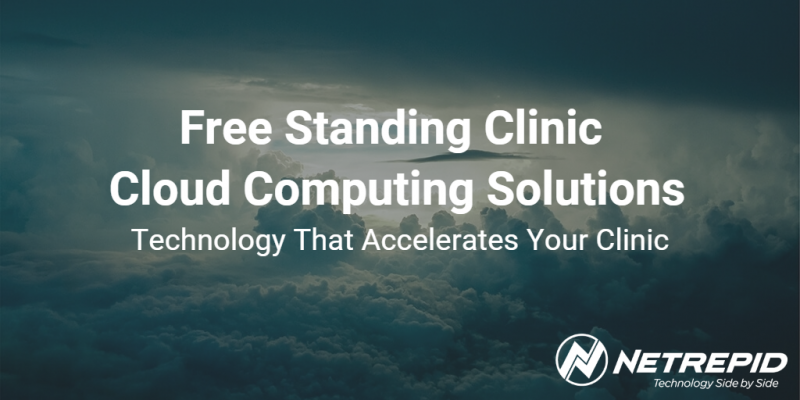 Once those are complete, we will be happy to send you some more information about how we help free standing clinics accelerate their business with technology hosted in the cloud.